We all know back to school time is expensive. 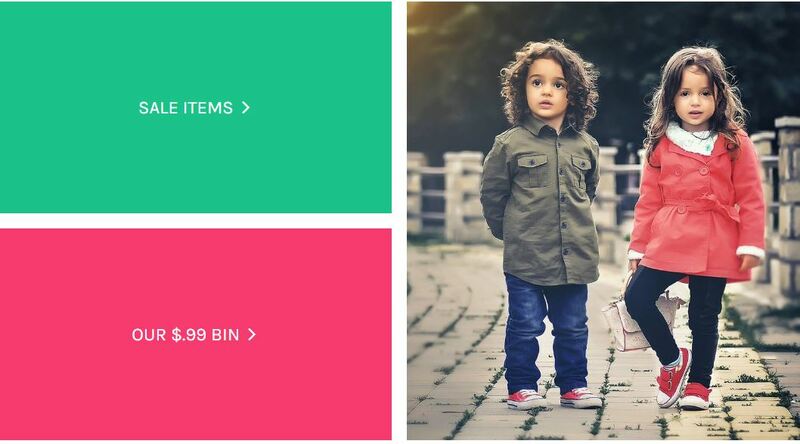 On top of all the school supplies, you also have to purchase new clothes for the kids. I know Peyton went from a size 6 to a size 7/8 for this fall. She grew! So now I have to find all new pants for this little lady without breaking the bank. Savvy Outfitters is a great place to start. 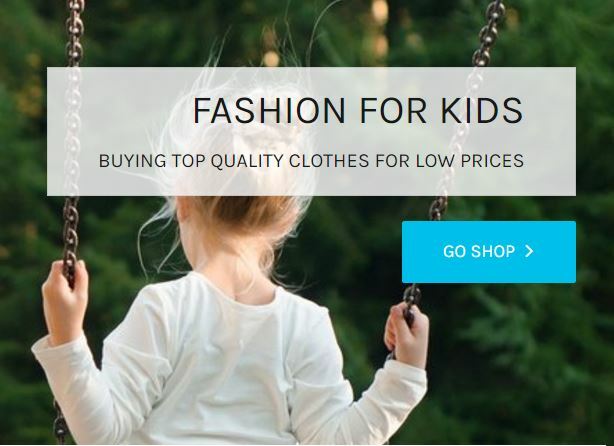 Savvy Outfitters is an online shop for children’s clothes size 0-14. Some clothes are new and some are gently used. You’ll see pictures of clothes and be able to pick the pieces you want. They only take gently used clothes so rest assured you are getting quality clothes. Where do they get these clothes? Sometimes from stores and sometimes from Moms like you and me. When your child has outgrown his/her clothes you can request a mailer from Savvy Outfitters. Review the guidelines and ship your gently used kids clothes off. Once they’ve reviewed your package, you’ll receive an email listing what they are buying and what issues there were (if any) with items they cannot buy. You can buy with confidence. The clothes are also brand names you know. Basically, you are getting gently used clothes at a savings without having to leave your home. If you find yourself struggling and in need, Savvy Outfitters has a program that can help. Check out Boxes for Families. It’s a need-based program. If you qualify they will send you a box of clothes in your children’s sizes. Same quality as if you were purchasing from Savvy Outfitters. Clothes your children will want to wear.